At Apple’s developer conference on Monday, June 5th, the company announced their map application will now account for indoor malls and airports. Jumbled between various other exciting announcements from Google, this was the most significant for those in digital marketing and business owners themselves. Studies have shown how exposure on listing websites increase business and this is no different! This newest Maps update is expected to bring businesses located in malls and airports even more service than before, as it will make it much easier for mall-goers and travelers to find the store they are looking for. Maps will provide users with floor plans, directories, and search abilities for malls in Boston, Chicago, Hong Kong, San Francisco, Tokyo, San Jose, Philadelphia, New York, Washington DC, London and Los Angeles. In addition to malls, thirty airports have been added to Apple Map’s indoor locations (mostly domestic with the exception of Amsterdam, Berlin, Doha, Dubai, Geneva, Hong Kong, London, Toronto, and Vancouver). With hundreds more to follow per month, this is expected to be Apple’s start to a much bigger indoor mapping project. With iOS 11 version of Apple Maps, iPhone users will be able to have detailed maps of malls and airports around the world in their pockets, making users even more likely to visit these businesses because of the relative simplicity of finding them. To make users even more likely to visit a location, businesses located in the included malls and airports should ensure their business profiles on relevant listing websites are up to date, accurate, and full of all the information a user could be looking for. 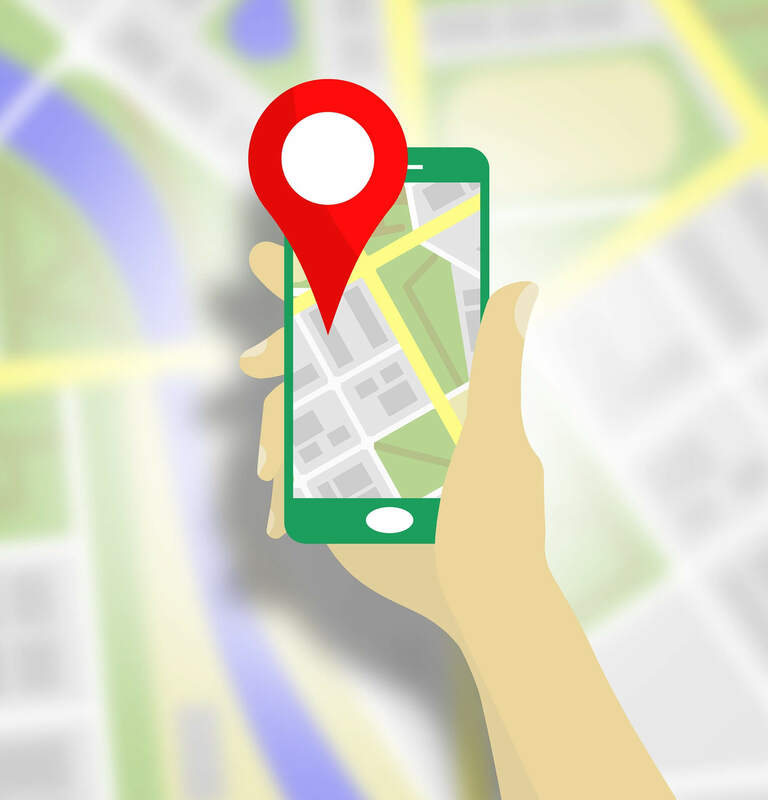 To make the most out of this new opportunity from Apple Maps, contact us today to find out how we can help your presence on listing websites and beyond!